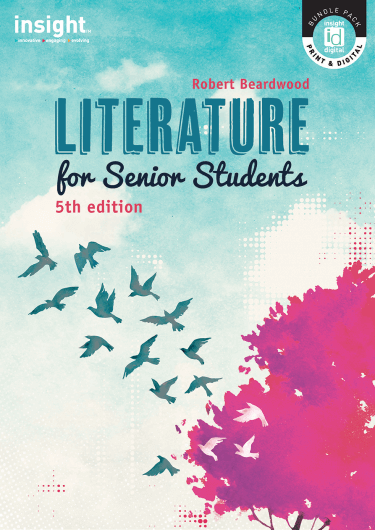 Literature for Senior Students 5th edition is a comprehensive and up-to-date textbook for senior literature. 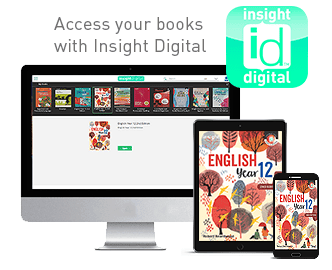 Subscribe to the Insight newsletter! Stay up to date on our latest releases, deals and more.